During its reign in Afghanistan, the Taliban banned the fashion, music, and film industries as sinful Western innovations. Sixteen years on, sprouts of revival are finally beginning to appear in the creative landscape. 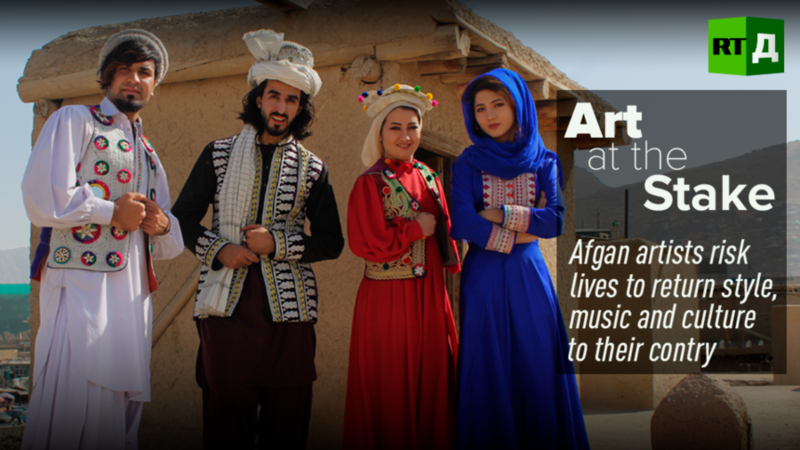 This film follows Afghan women and men risking their lives to reintroduce some style and entertainment to an ultra-conservative society. Watch "Art at the stake" on RTD website and on RT’s live feed. The time of the broadcast is available on RT’s schedule page.